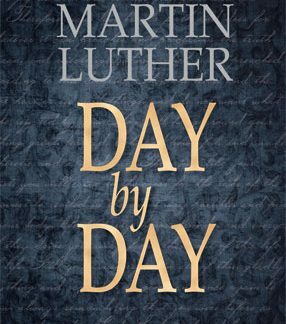 In this book, Luther gives extensive treatment to what he saw as the heart of the gospel. He affirms our total inability to save ourselves and the sovreignty of divine grace in our salvation. He upholds the doctrine of justification by faith and defends predestination. Paperback, 320 pages. Size 5 1/2 X 8 1/2.